Robert said: I found the Grimm LS1-LS1s system the most neutral and, overall, highest-performing speaker system I have ever tested. It was with more than a little regret I that I watched them depart. 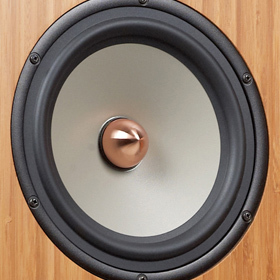 The gist: Pro company successfully enters the audiophile speaker market.